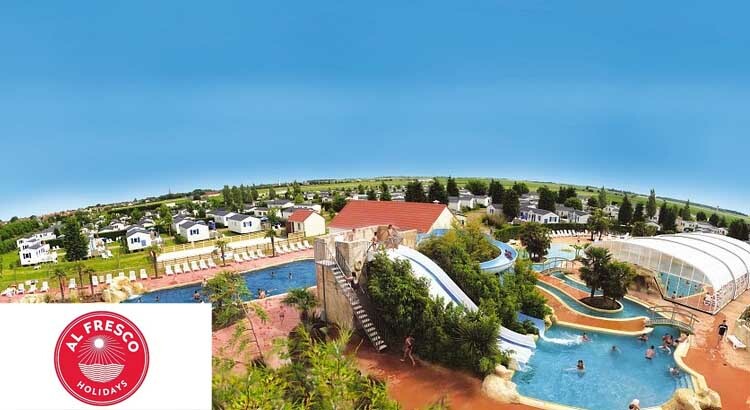 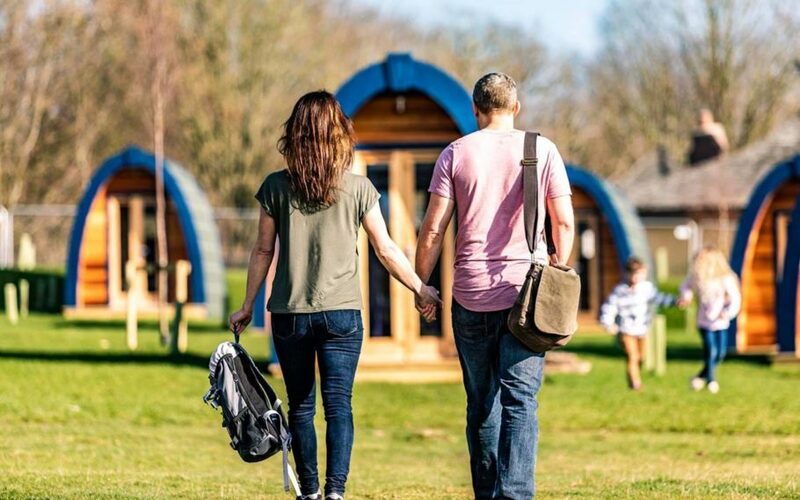 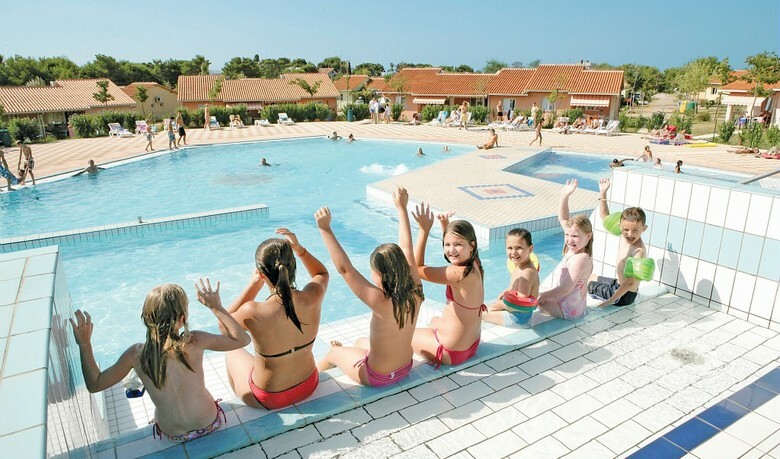 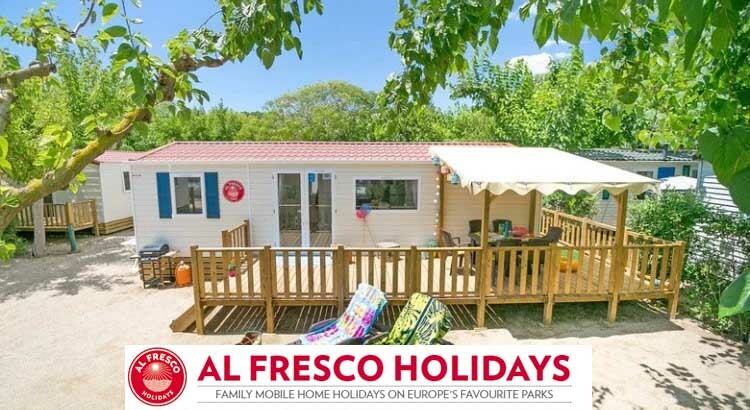 Book your 2019 holiday early with Al Fresco Holidays and pay only a £99 deposit to secure your break. 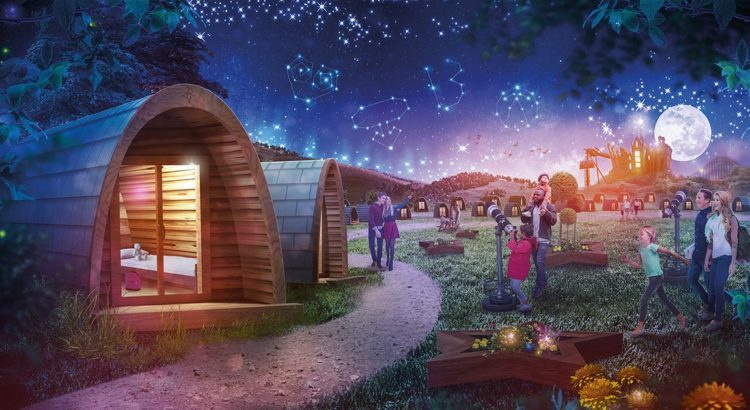 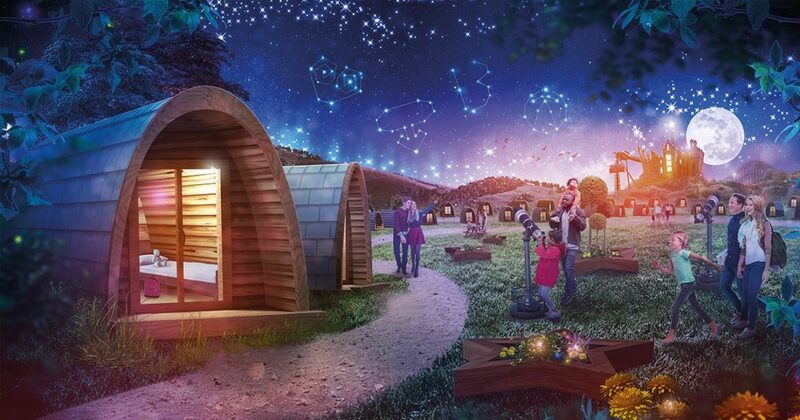 Not only can you save 50% on group bookings too but you’ll also get first pick of the best parks and mobile homes. 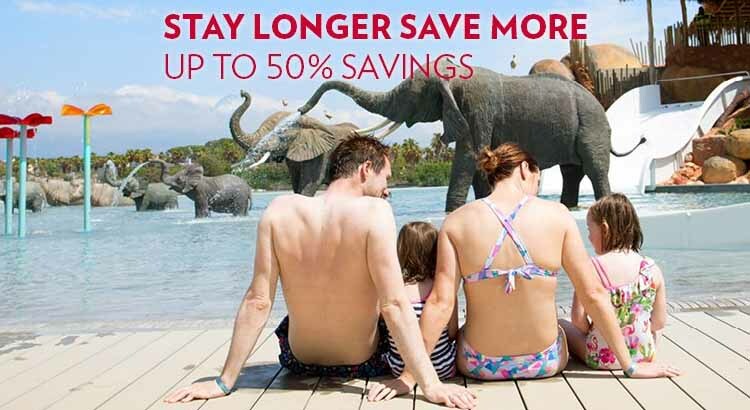 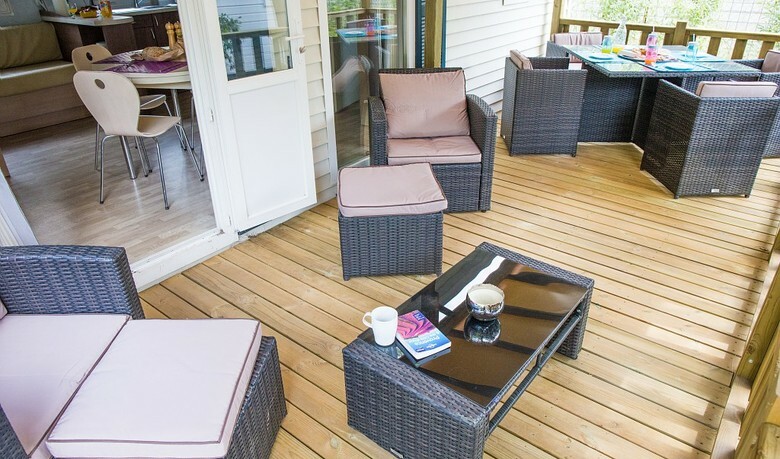 Get away this summer holidays for less with Al Fresco Holidays and you could save up to 20% off. 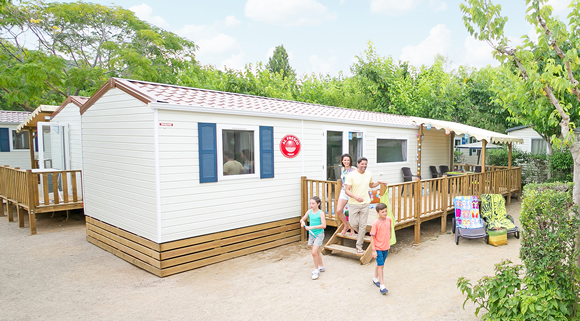 With prices starting at £599 in a 2 bedroom mobile home that sleeps 5 you really can have a fantastic sunshine holiday at a great value price too.